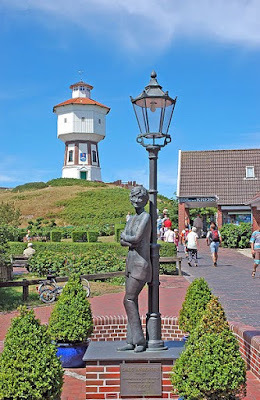 "Lili Marleen" is a German love song, which became popular during World War II. 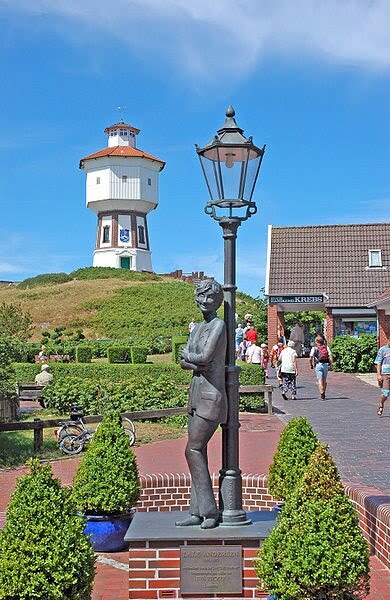 The poem was originally titled "Das Mädchen unter der Laterne" (German for "the girl under the lantern"), but it became famous as "Lili Marleen". The words were written in 1915 during World War I by Hans Leip (1893–1983), a school teacher from Hamburg who had been conscripted into the Imperial German Army. Leip reportedly combined the names of his girlfriend and another female friend. However, Lili and Marleen were actually both his mistress.